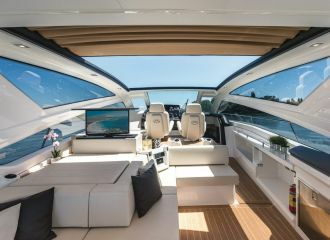 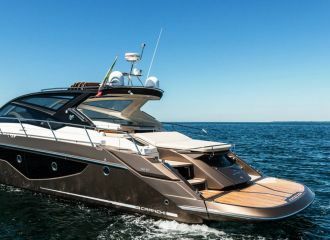 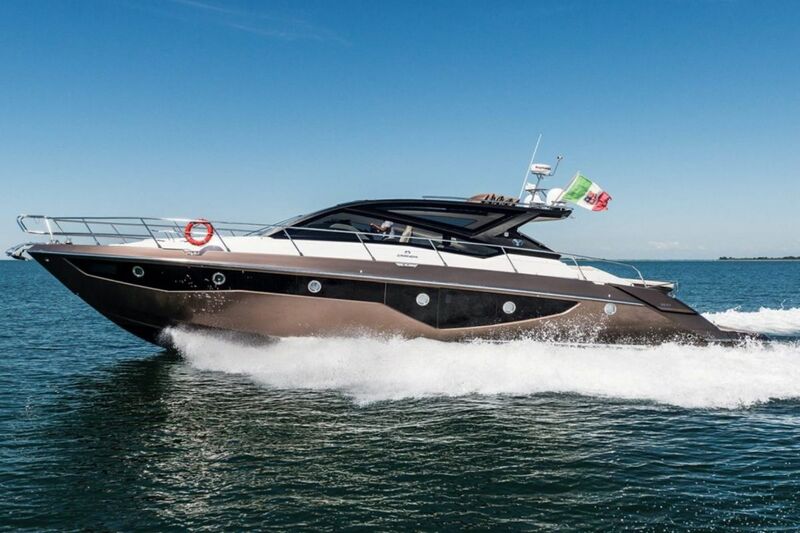 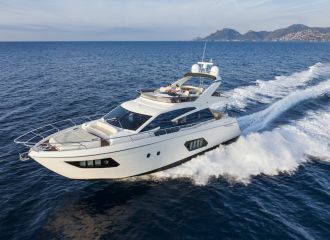 This brand-new yacht Cranchi 60 ST is available for a St Tropez yacht rental and will get you on the water with great style. 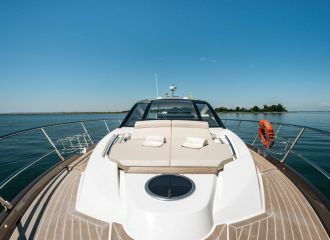 Combining comfort and high performance, she is the perfect day boat for friends and families alike. 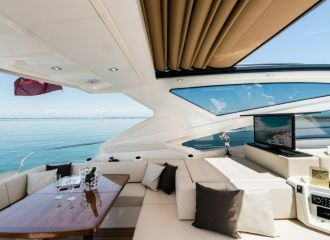 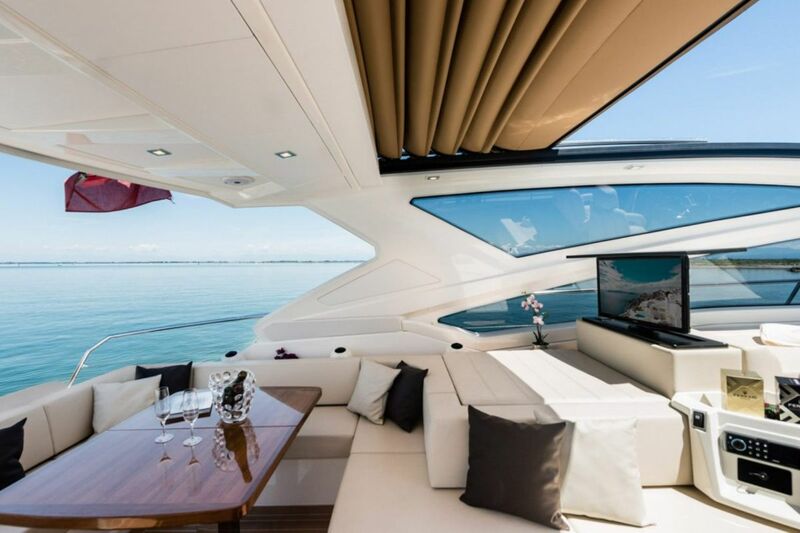 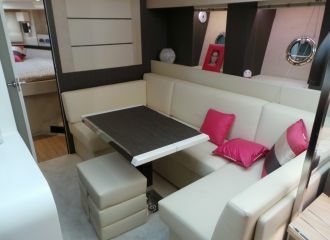 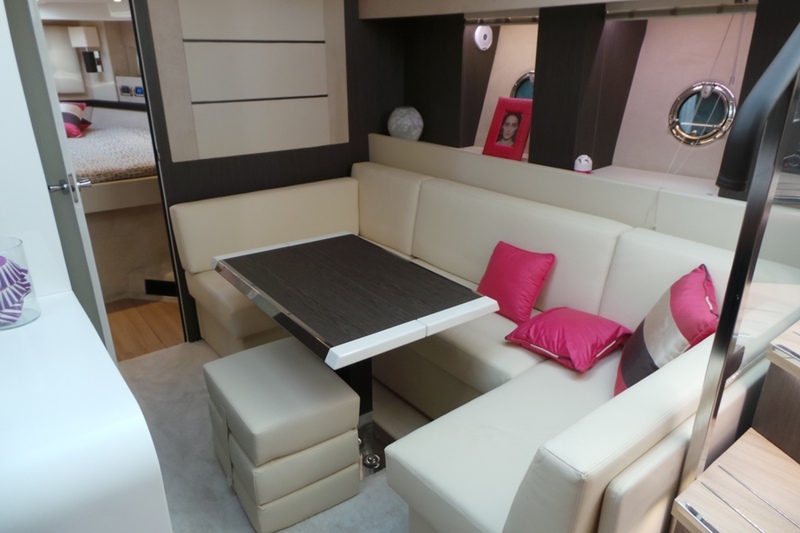 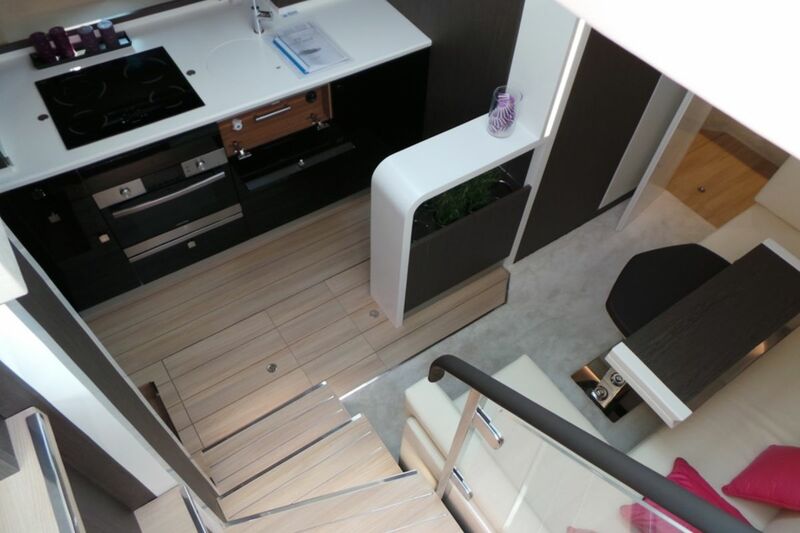 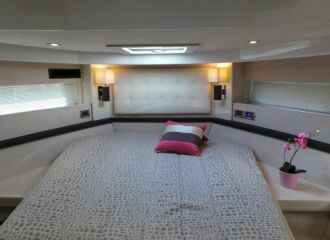 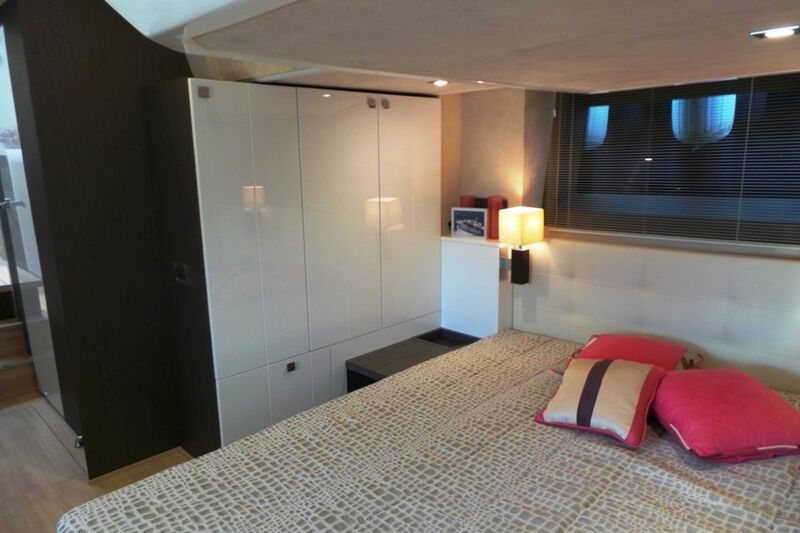 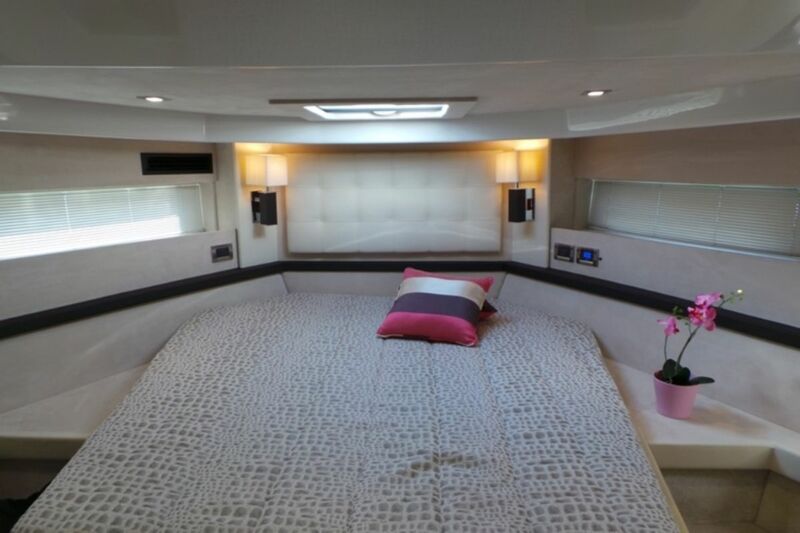 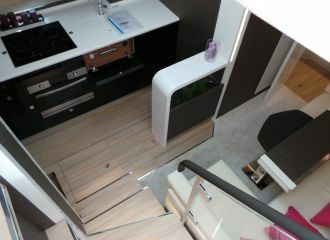 The yacht offers plenty of space to relax, sunbathe or enjoy food and drinks. 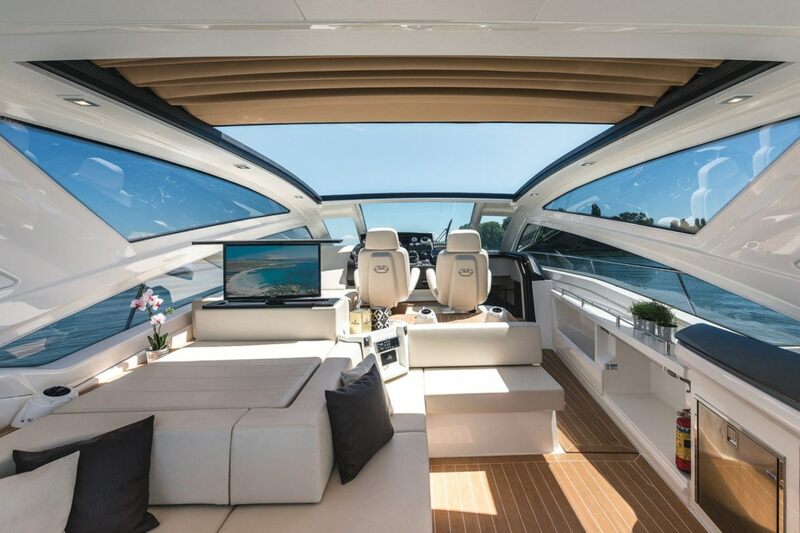 The retractable sunroof is a real plus. 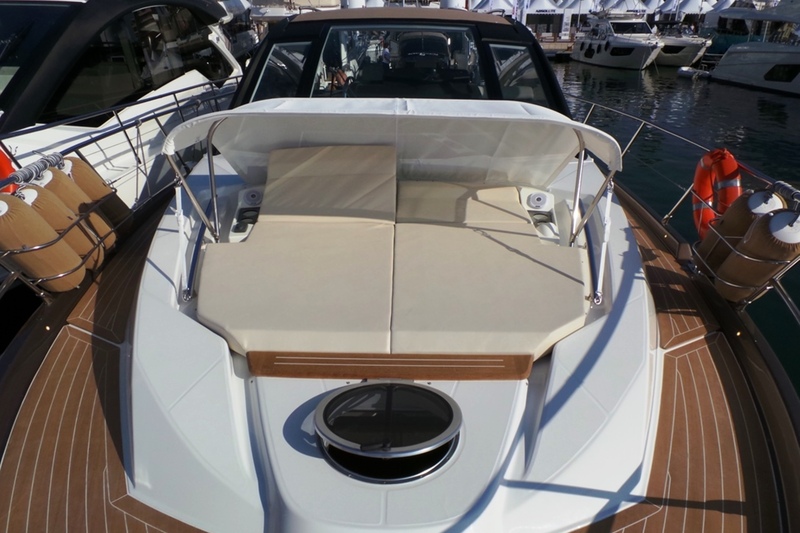 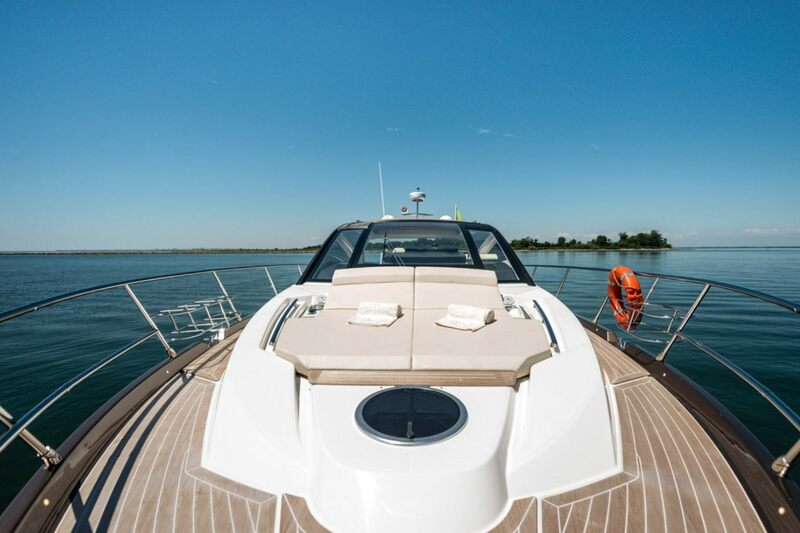 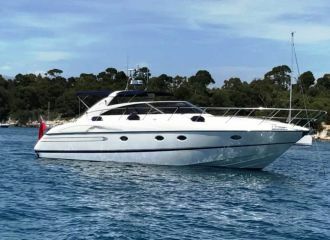 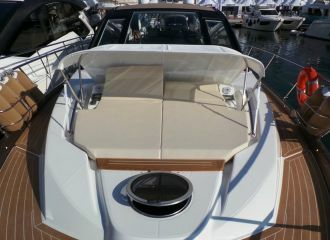 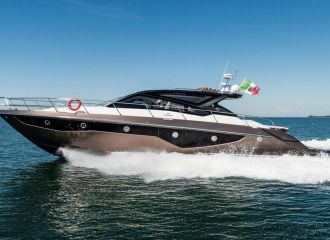 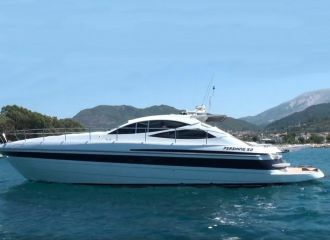 If you're looking for a day boat rental from St Tropez, this Cranchi 60 ST is a serious option to consider. 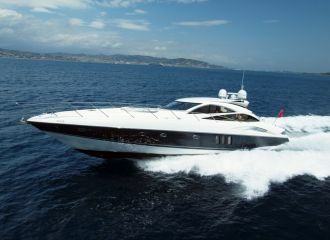 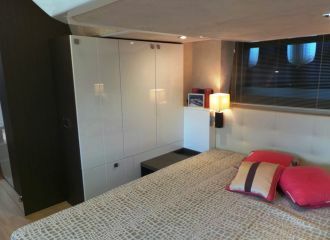 Contact us for a different pickup location for your south of France yacht rental. 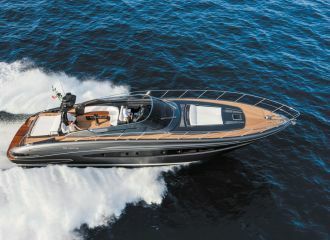 total 3600	€ Excluding APA ?